When major winter storms pass overhead, it usually means trouble for travelers. Airlines can be forced to cancel thousands of flights that affect travelers throughout the country, hotels may abruptly sell out, and cruise ships have to change departure times to get to safe waters. The good news in the midst of bad weather is that many travelers have some protection from the moment they purchase their trips. Many travel credit cards offer insurance benefits to cover weather-related incidents, including trip cancellation and trip delays. But that insurance won’t necessarily cover every situation in which you have to cancel or change plans due to winter weather. 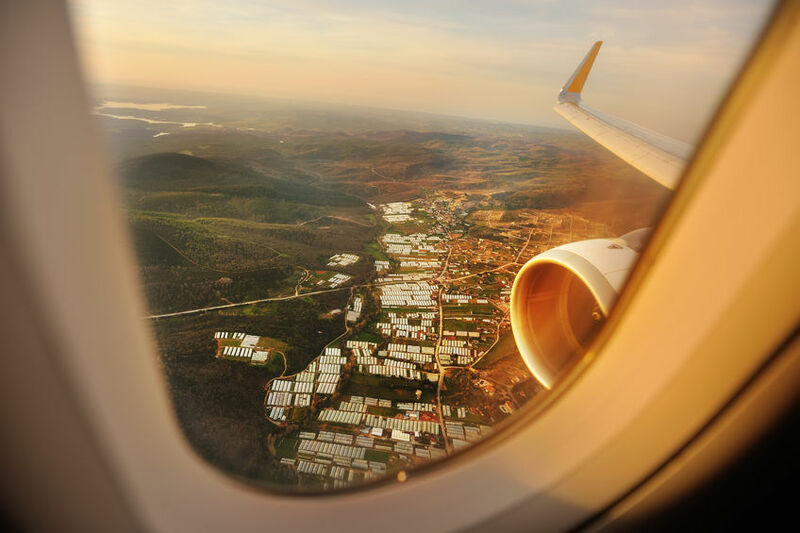 Experts suggest considering purchasing additional travel insurance to cover the gaps left by a credit card on long trips, trips where medical insurance is required, or trips that cost $10,000 or more. Before buying any travel insurance policy, be sure to understand what coverage is included from your credit card. Here’s what to look for. Are you covered? : Coverage depends on how travelers purchase their trip. If it is purchased with a credit card, some travel insurance benefits may already apply. But if they pay by debit card or check, they may not have any coverage without purchasing a travel insurance policy. And note: “For third-party travel insurance policies, you have to collect receipts and credit card statements to submit with a claim,” says Steven Benna, marketing specialist at travel insurance website Squaremouth.com. Winter weather: If airplanes are still flying, trip cancellation and trip delay benefits usually don’t apply. But flights changed by an airline may count toward trip cancellation. If a flight or tour is canceled by an airline, train, or bus line because of severe weather, travelers could file a claim to recover nonrefundable costs lost as a result of the storm. Named storms: A traditional travel insurance plan may not cover claims resulting from a named storm, unless the plan was purchased before it was named. Travel insurance from credit cards may not have the same restrictions, but often only covers incidents directly resulting from weather. Read the explanation of benefits to see what may be covered. Trip cancellation: Despite the name, not all reasons for canceling a trip are covered. Travelers can’t file a travel insurance claim because they anticipate bad weather. But if the weather forces them to miss a trip or return home early, credit card travel insurance could help recover costs. Trip delay insurance: Those who get stuck at the airport for an hour or two may not be covered by trip delay insurance; travelers often have to be stranded for six to 12 hours before they can request reimbursement. Before spending for a hotel or meals during a trip delay, be sure to check benefit explanations. Lost or delayed baggage: Airplanes aren’t the only things to get delayed during winter storms. Luggage can also be left behind. Depending on the plan or policy, travelers can file a claim to get reimbursed for incidentals if their luggage is missing between six and 12 hours. And in some situations, credit card insurance may offer better coverage, Benna says. If bags are permanently lost, credit card travel insurance can also provide some reimbursement. Travelers can file an insurance claim for lost or damaged items if they were in the care of the airline or common carrier at the time. However, time is of the essence: After a report is created with the carrier, some insurance providers will only accept claims filed within 20 days. Joe Cortez is a writer at NerdWallet. Email: jcortez@nerdwallet.com. Twitter: @JoeCortez. The article Will Travel Insurance Cover Winter Weather Woes? originally appeared on NerdWallet.